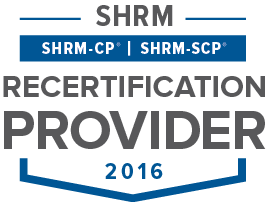 Today Performex announces receipt of approval from SHRM (Society for Human Resource Management) to offer Professional Development Credits for both the SHRM-CPSM and SHRM-SCPSM certifications. For Human Resources Professionals serving technical organizations and functions, the challenges are growing by the day. With the ongoing war for technical talent, innovation-driven organizations must find ways to attract, retain and engage IT professionals, engineers and other specialists. Performex is proud to support Human Resources leaders with comprehensive solutions for leadership development and talent management. The group’s services include open-enrollment workshops, custom programs and consulting services, and the Performex team is proud to augment the HR partnership with the offering of Professional Development Credits. In Atlanta, Performex offers a complimentary breakfast series, HR4IT™.The community is a forum created especially for HR professionals to network, learn and share ideas for developing technical teams in an increasingly competitive job market. Past HR4IT topics have included emotional intelligence and recruitment, among others. 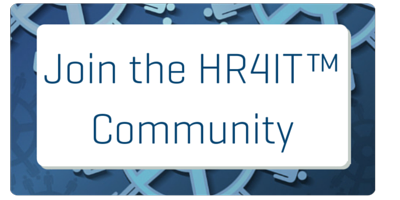 The next HR4IT breakfast event will be held March 11, 2016, and topics will include employer branding and FLSA compliance. This program is valid for 2 PDCs for the SHRM-CPSM or SHRM-SCPSM certification.